All those success stories from businesses boasting about their high conversion rates are so irritating, aren’t they? Especially when, in spite of having done everything by the book, you still struggle to get people to click on your calls to action. But what if I told you that you could improve your conversion rates by making tiny tweaks to your calls to action? I’m sure you’d be pretty stoked, right? That’s exactly what we’re doing in our latest post. 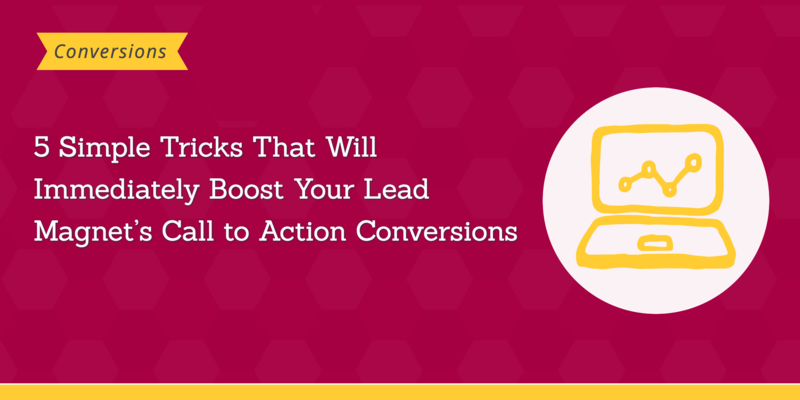 We show you 5 super-simple tricks that will immediately boost your lead magnet’s calls to action conversions. Intrigued? Read it right now. It’s so tempting to use branded colors on the call to action. It makes it unified with your brand and immediately reassures a visitor that it’s not spam, right? But it also makes it less visible on a page. Such call to action will blend with the other elements on your site, resulting in many visitors not noticing it while they skim the page. Just take a look at the example below. 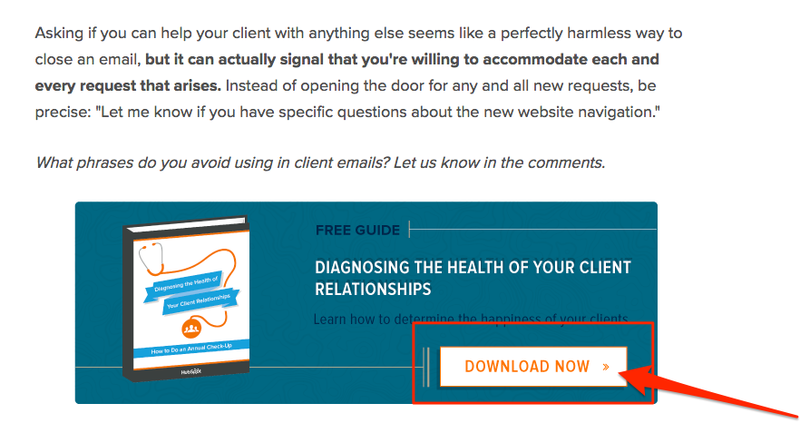 The site displays a lead magnet call to action set in the same color scheme as the rest of the site, making it almost indistinguishable from the other elements. The difference is astonishing, isn’t it? You immediately notice it on the page. And what’s more, pretty much ignore any other elements around it. 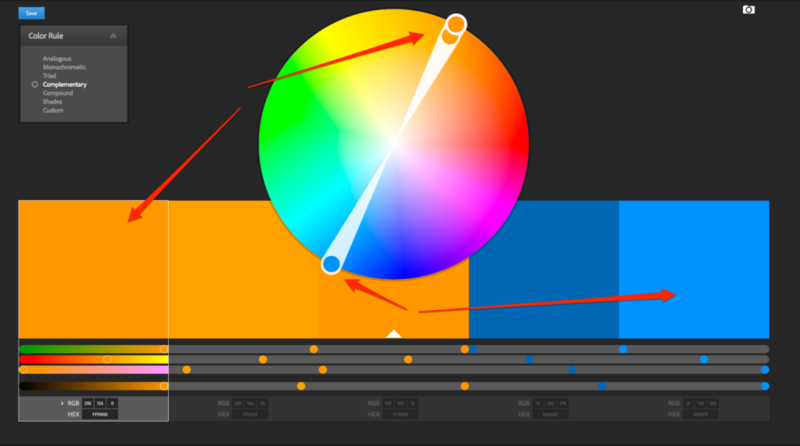 Open Adobe Kuler, a great free tool that allows you create color palettes. 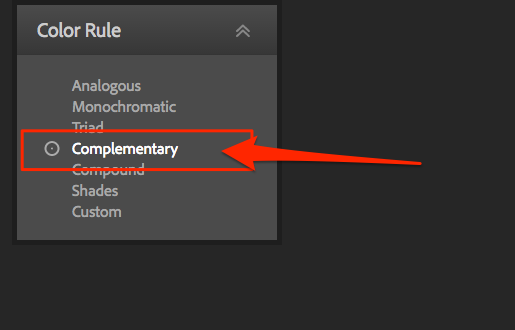 Select “Complimentary” from the Color Rule menu. This way, the tool will help you select colors directly opposite to your branded colors on the color wheel. Type in your branded color’s HEX code (this is the code you use to describe it in HTML) in the left color box. Alternatively, use the color’s RGB values. Once you hit enter, the tool will display colors directly on the other end of the color wheel, creating a contrasting color palette. You can use those opposite colors to create a contrasting call to action that will still work with your brand. You want people to download your eBook or a checklist. …and you leave a visitor scratching their head in confusion, wondering what exactly do you want them to do. 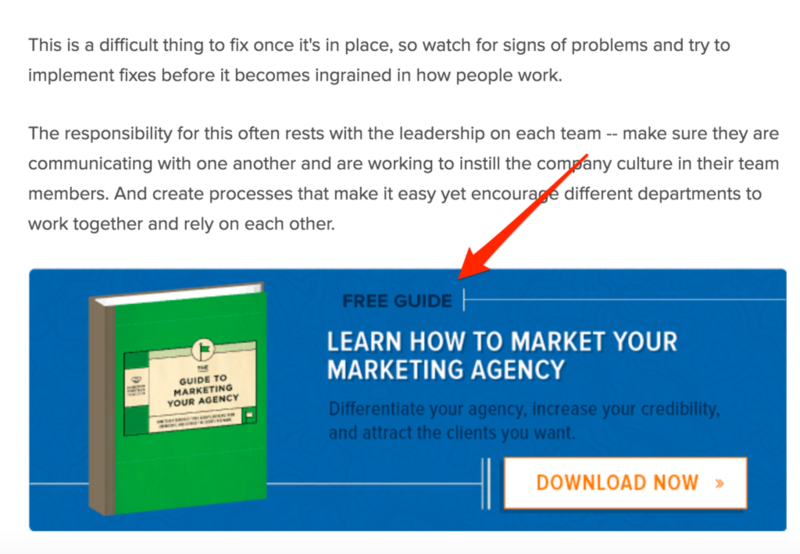 However, the goal of the call to action button isn’t to convince someone to the value of your lead magnet. It should only tell visitors what they need to do to get it. We no longer read the web copy. Even if we go beyond the 20% of words on a page most of us look at, we skim the rest nonetheless. And I’d imagine, we pay even less attention to calls to action. At the same time, to convert a visitor, your call to action needs to make it clear why they should download your lead magnet. I’m afraid, just stating the title or its topic won’t cut it. The solution? Use bullet points to list all the benefits of getting your eBook. Social proof is so powerful, isn’t it? Just the sheer fact that someone else has used a product, or hired a company helps you make a decision about doing the same. That’s because, for the most part, we rely on the opinion of others for decision making. And so, we imitate their behavior. But what’s important, you can use it to evoke a similar reaction from your web visitors. 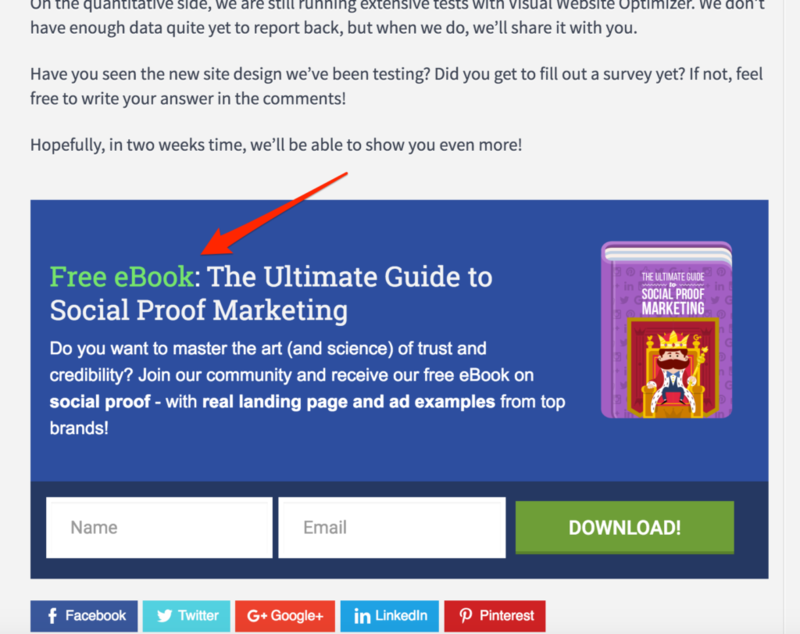 By displaying social proof, you can help a visitor make a decision to download your lead magnet. The number of downloads or subscribers to your list. Quotes or testimonials from satisfied customers or leads. I’m all for having a dedicated landing page for a lead magnet. It allows you to reiterate the benefits of downloading the lead magnet. Plus, you can feature a much longer form, qualifying your leads in the process. 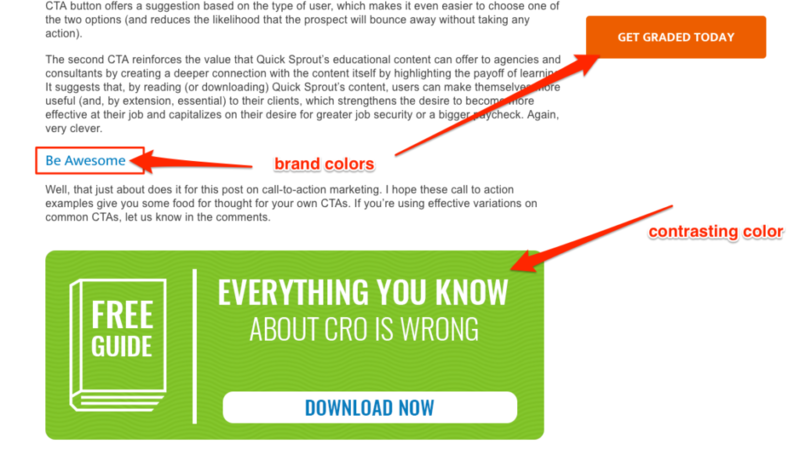 Sending visitors to a landing page extends their journey to conversion. And what goes with it, increases the likelihood of them dropping off. So, if your current calls to action point people to landing pages, consider testing an option where a person could sign up directly on the CTA. …to one that allows visitors sign up directly on the page they’re currently viewing. 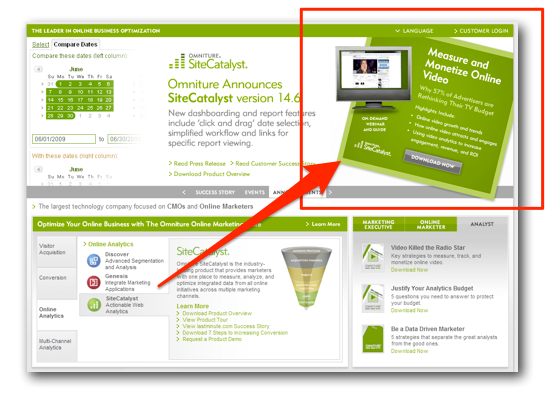 Note, the same strategy could work for any other call to action types, popups, slide-ins, and even a Hellobar/ribbon. The key to this strategy is to reduce the number of steps a person needs to take to convert. Sometimes the sheer fact of having to visit another page might deter a person from taking action.